China is the world’s most populace nation. China has the world’s largest standing military. China is a major economic power and it holds a lot of U.S. debt. China also has problems with corruption, pollution, and its hukou registration system. Will China face civil unrest? 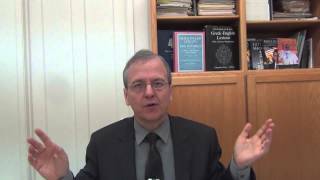 Is China prophesied to be wealthy in the end times? Will China takeover the U.S.A. or will it be another power? 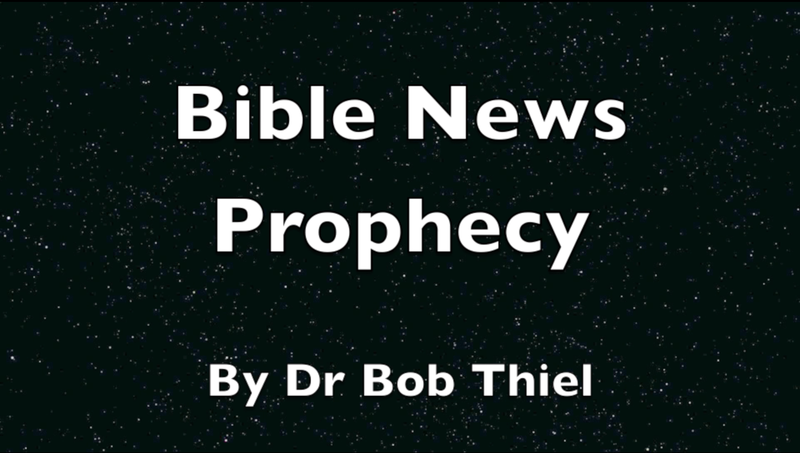 What does Bible prophecy reveal? This entry was posted on Saturday, April 27th, 2013 at 12:10 am	and is filed under COG News, Prophecy.